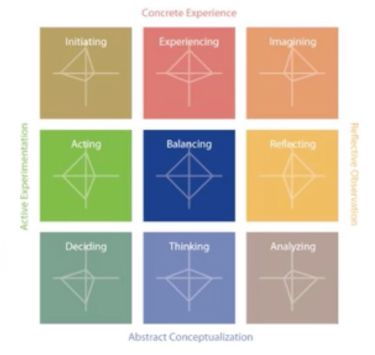 Becoming an experiential educator involves honoring the full cycle of experiential learning by playing multiple roles in the learning process. Highly effective educators rely on four roles. This online program will convene via video conference every Wednesday from 4:00-5:30pm EST beginning February 6, 2019. This program is an overview of the KLSI 4.0, a simple 20 question assessment that provides life-changing self-awareness for individuals. Learn how to use, interpret, and apply the KLSI 4.0. Included in the program cost is a live Q&A session. Take the KLSI 4.0, a simple 20 question assessment that provides life-changing self-awareness; then, learn how to use, interpret, and apply the KLSI 4.0 to coach and develop others. Included in the program cost is a live Q&A session.